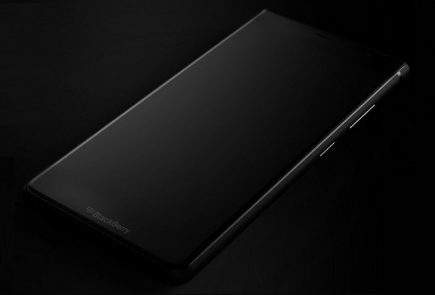 Blackberry has still not confirmed anything about the rumored Blackberry Z30 but that has not stopped more rumors to pop up online. 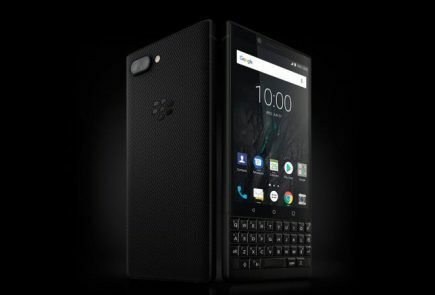 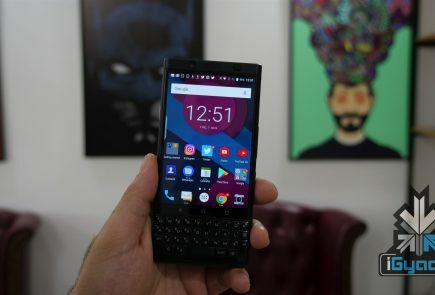 CrackBerry has posted new images that show the to be announced BlackBerry Z30 phone pictured alongside the company’s flagship touchscreen smartphone Z10 and the most affordable BlackBerry 10 device, the Q5. 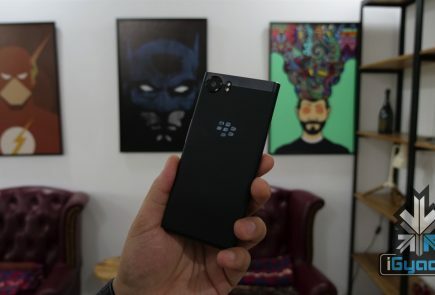 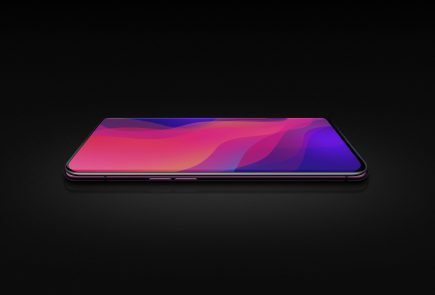 The Z30 features the biggest display on a BlackBerry device launched till now. 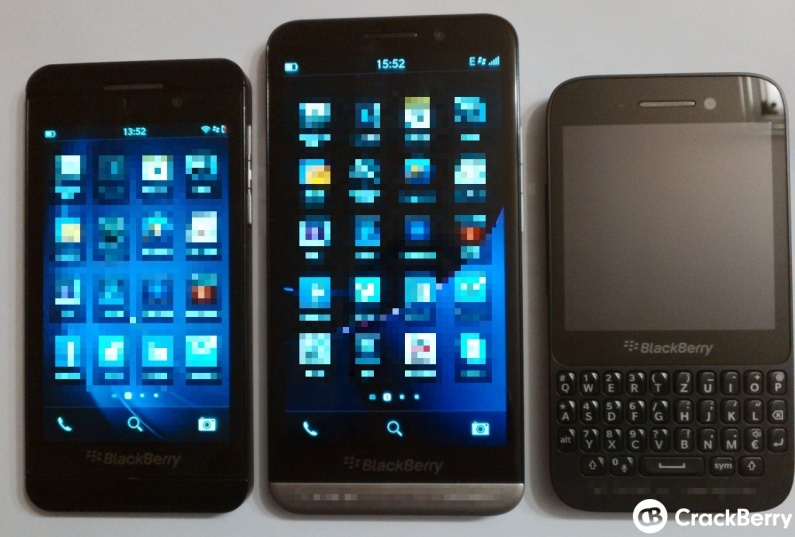 The image shows three devices Z30, Z10 and Q5 kept alongside. 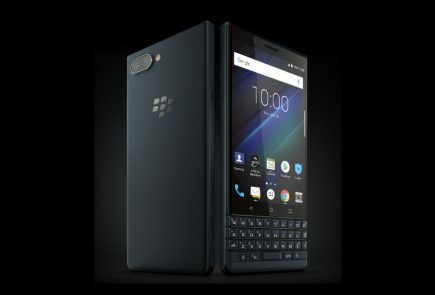 The above image reveals that the smartphone’s screen will display 5 rows of icons and not just 4 much like the BlackBerry Z10. 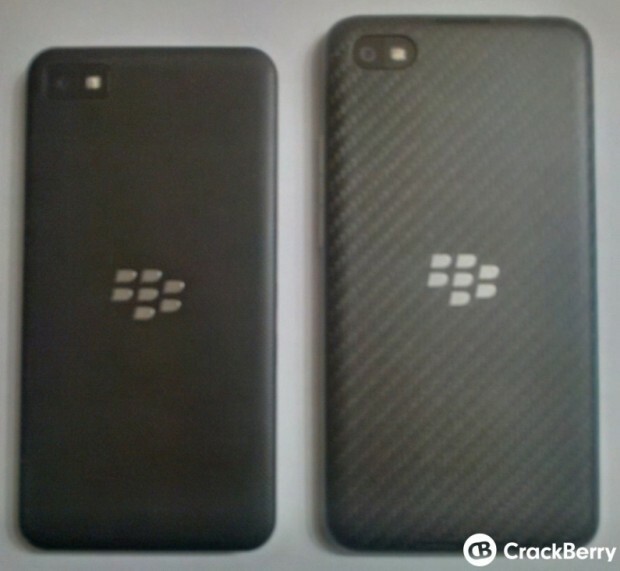 The image(below) of the rear panel of the BlackBerry Z10 and the alleged Z30 show that the latter will feature a textured back.